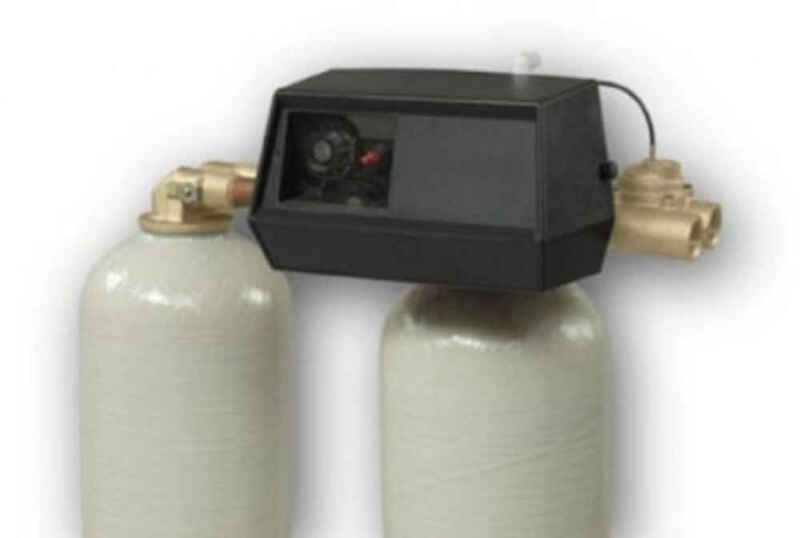 Constant Pressure Systems are the newest complete system on the market. The Grundfos Constant Pressure systems are complete systems ensuring constant pressure in any home. Once the system is installed the SmartFlo system will constantly adapt the pumps performance to meet the demand for water in your household. No matter how many water sources are being used; you could be running a shower, washing machine, irrigation system, sinks, toilets, etc. and the SmartFlo system makes sure the water pressure remains constant. We set the pressure @ 70 psi for optimum performance. This system is used in 3" or larger wells, and its main application is for domestic water supply, irrigation, pressure boosting, and water transfer. High Starting Torque- Even at low supply voltage, the SQ/SQE delivers a reliable water supply. Over/Under voltage protection- Protects the motor against unstable voltage supply by reducing speed or stopping the pump.